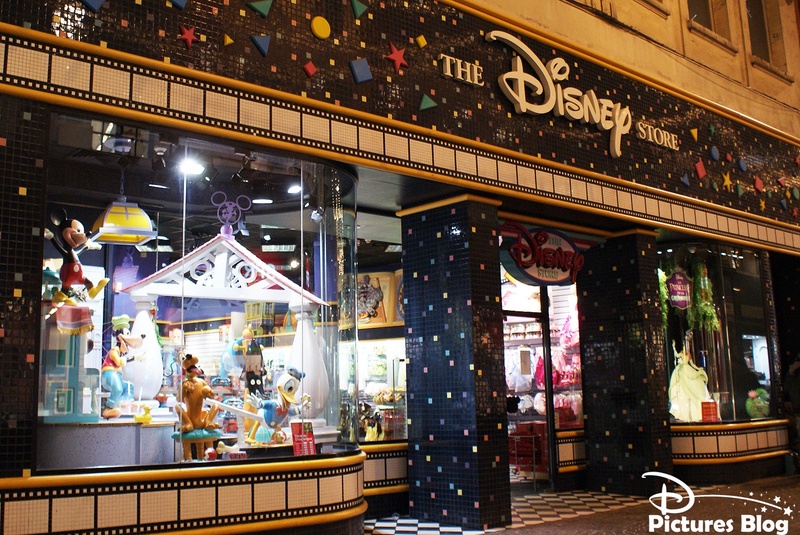 From 1994 to 2010, there was a wonderful shop in the heart of Lille, a little piece of magic on its own, a shop that offered not only shopping but some kind of an unique experience. 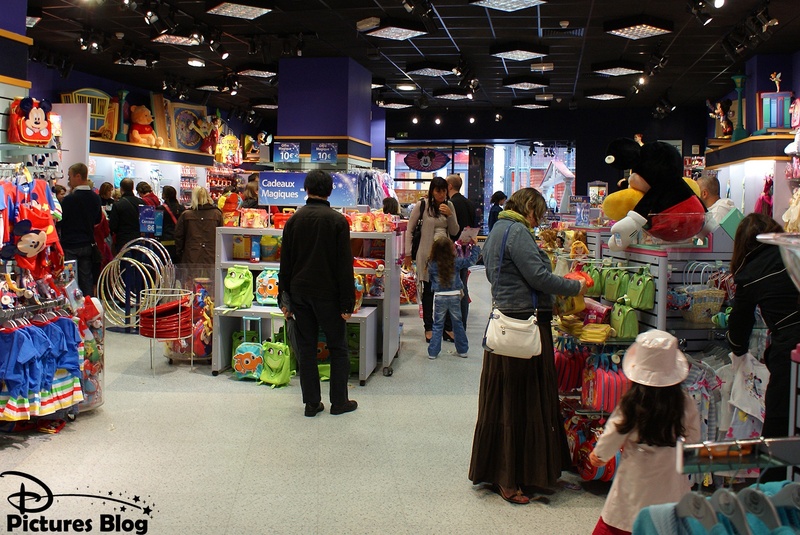 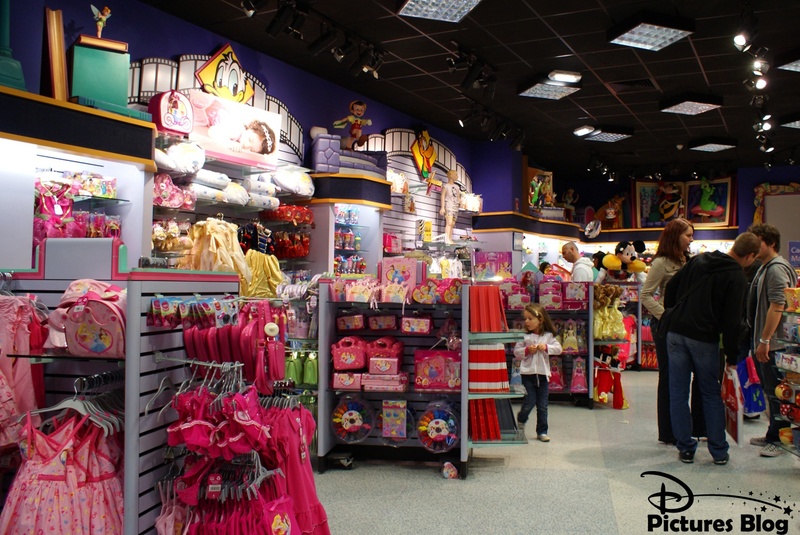 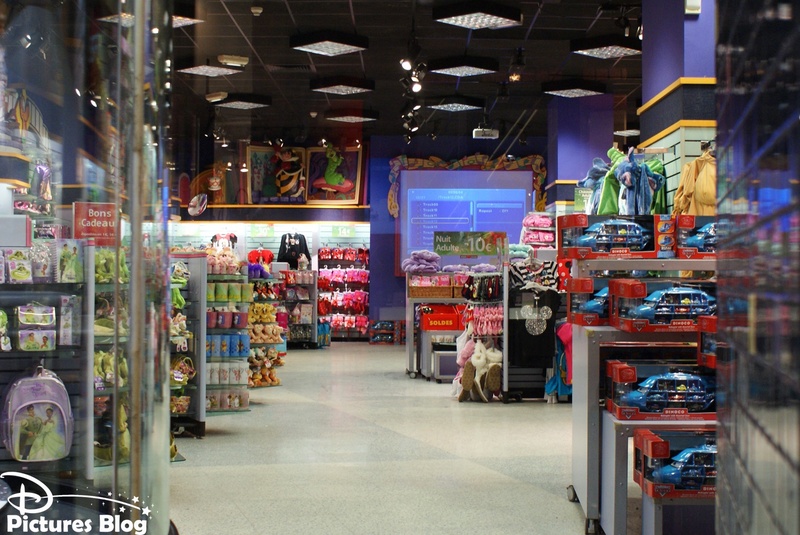 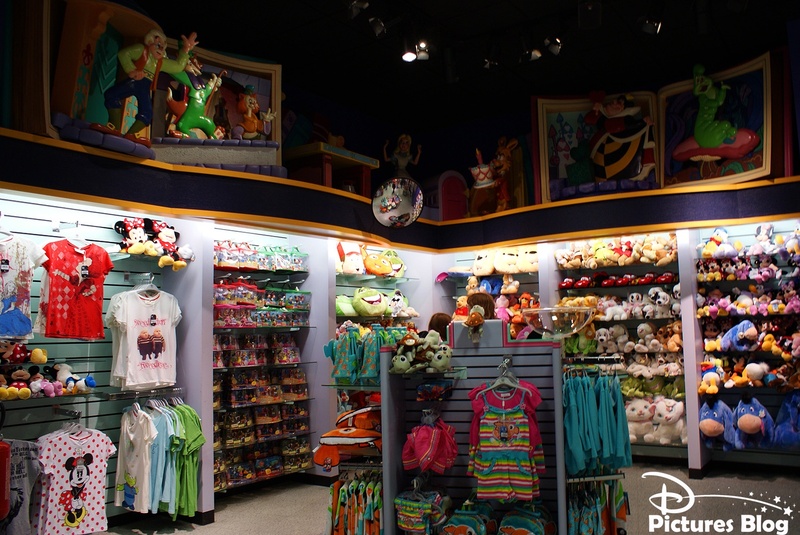 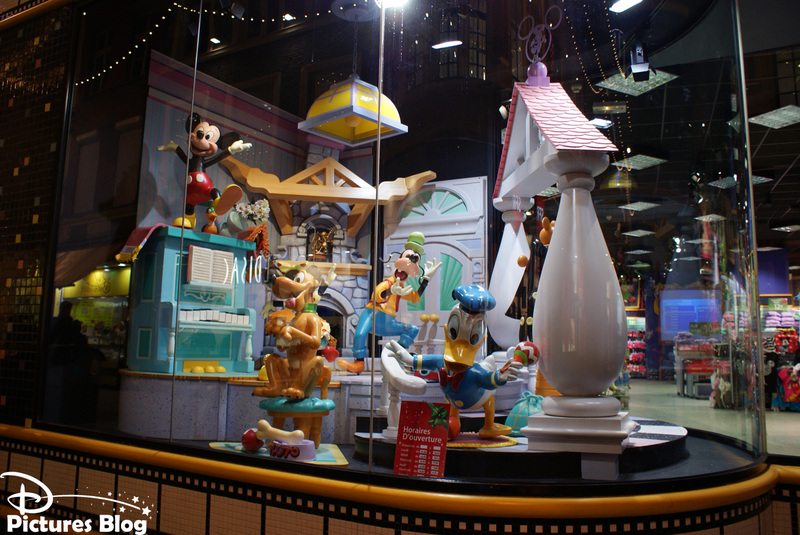 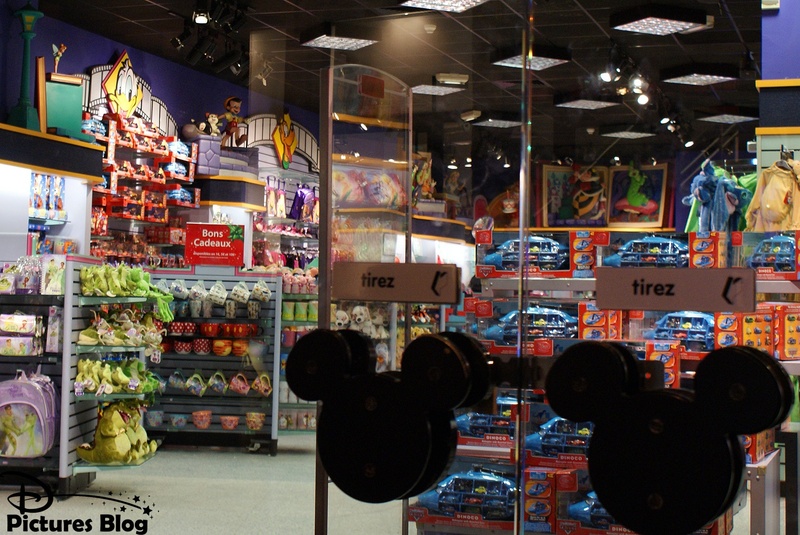 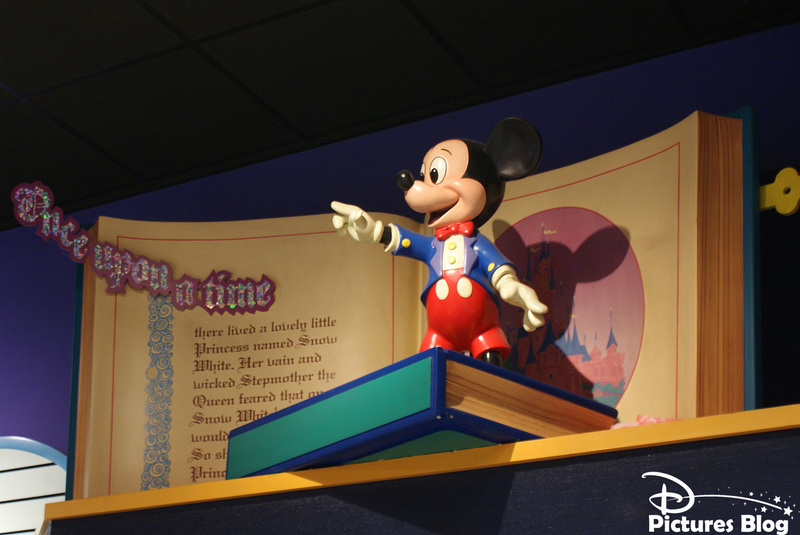 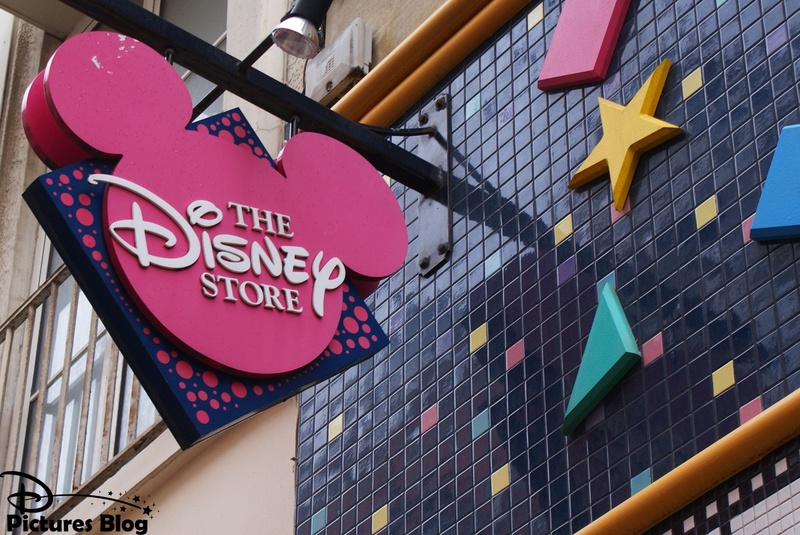 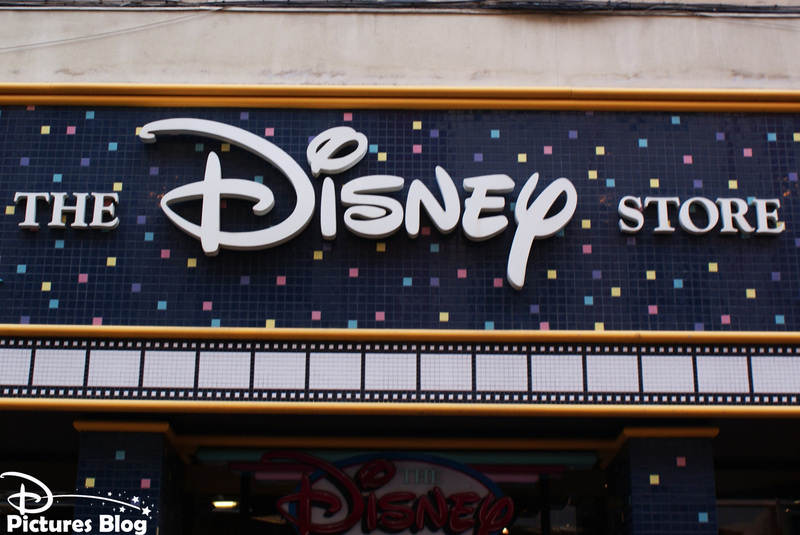 I am starting this category with some memories of Lille (northern part of France) Disney Store, an average and totally classic Disney Store, but it was "my" Disney Store, the one closest to me. 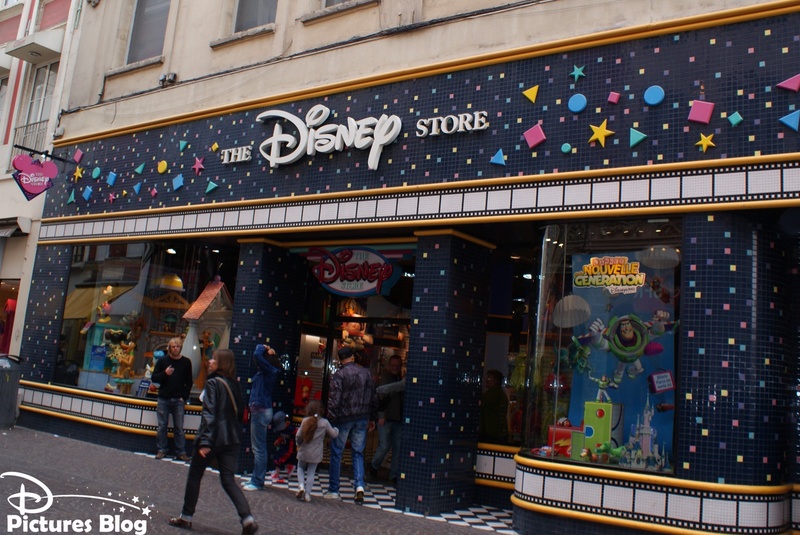 Before even going to Disneyland Paris for the first time, I had been to this Disney Store and each time we were going to Lille this is all I was waiting for (consequently, "store" also was the first word I learnt in English). Since I am living in Lille I was visiting it on a regular basis, until june 19th 2010, the very last day.